Inspired by a hot flush and a bottle of wine, Menopause the Musical® is a celebration for women who are on the brink of, in the middle of, or have survived ‘the change’. 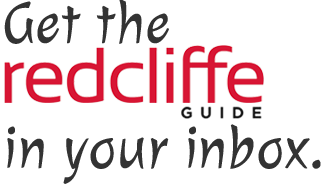 The Australian production launches at Redcliffe Entertainment Centre on Friday 5 April, before touring to over 38 venues across Australia. With a local producer, director and choreographer, and cast members, the production is sure to be a fun local affair! Maureen Bowra, director and choreographer of Menopause the Musical® in Australia, is a local identity who participated in classes and performances at Redcliffe’s Mousetrap Theatre as a child and who later taught there. A very successful theatre career followed, with Maureen performing in and directing shows such as Grease and Hairspray with industry talents Marina Prior, Simon Gallagher and Julie Anthony, and many more. Maureen said she was excited to launch the production in her hometown. “It’s extremely special for us to be launching this show in Redcliffe,” Maureen said. “I have been building the choreography in my lounge room in Scarborough and I wondered whether any of my neighbours were wondering why I have all of these songs blasting on repeat! 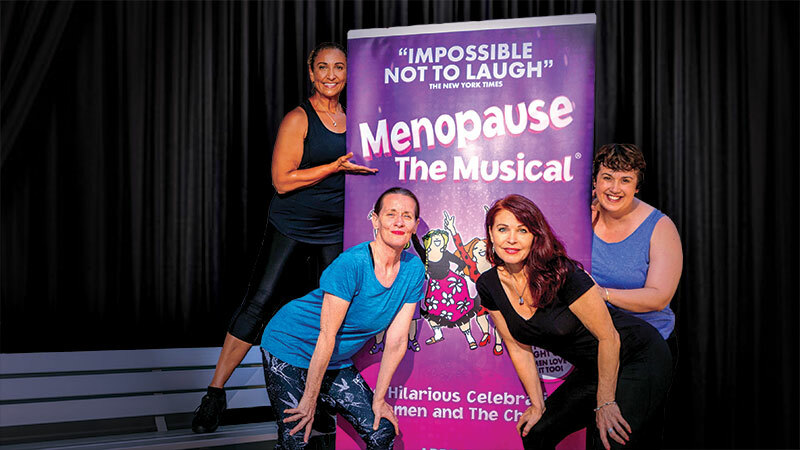 Enhancing the local flavour of the production, Menopause the Musical® producer, Sam Klinger, graduated from Grace Lutheran College at Rothwell and has since presented shows in over 300 cities across the world. Cast members, Nicole Wheeler (Gympie Housewife) and Trish Dearness (Earth Mother), also hail from the Peninsula, with Nicole attending Sharon Alback Dance Centre as a child. 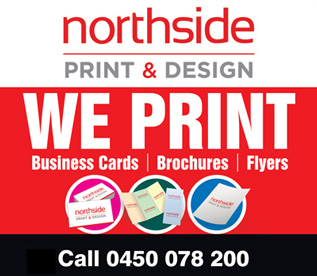 Maureen encouraged Peninsula residents to come along for a great night. “This show will have you smiling, laughing and maybe fostering a sense of sisterhood to know you’re not alone in your menopause journey,” Maureen said.